Let’s find out the location of Copenhagen. The city is located on Zealand and Amager islands. Based on the report in 2015, there were 3,894,365 people who lived in Greater Copenhagen Region which included Skåne in Sweden. 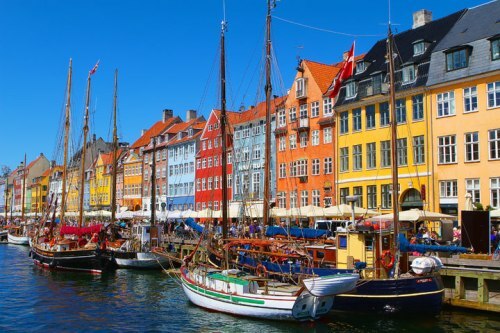 In 10th century, Copenhagen was established as a fishing village. 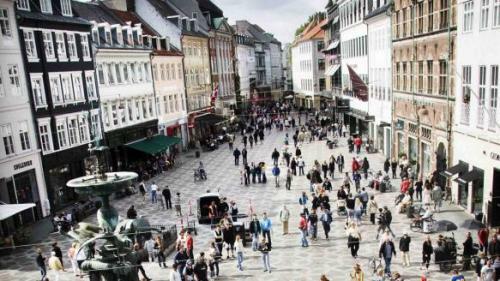 In the beginning of 15th century, it was appointed as the capital of Denmark-Norway. Get facts about Chester here. The Rundetårn (Round Tower), Børsen (Stock Exchange), and Rosenborg Castle are some of the interesting architectural structures in Copenhagen. Many people like to visit those buildings for they represent the beauty of Denmark-Norway in the past. The redevelopment process was experienced by the city in 18th century because of the plague effect. Royal Theatre and the Royal Academy of Fine Arts were established after the plague. Prestigious district of Frederiksstaden was constructed to redevelop the city. Copenhagen is an important city in Denmark. As a capital city, the governmental center is located in the city. Moreover, Copenhagen Stock Exchange is housed in Copenhagen. Find facts about Chihuahua Mexico here. Due the constructions of bridge, tunnel, railway and road, Copenhagen can be integrated to other cities. Therefore, it is easier for the people to reach Copenhagen. Can you mention of some famous landmarks in Copenhagen? Those are Rosenborg Castle, Amalienborg and Christiansborg palaces and Frederik’s Church. You can also spot various restaurants, nightclubs and museums. 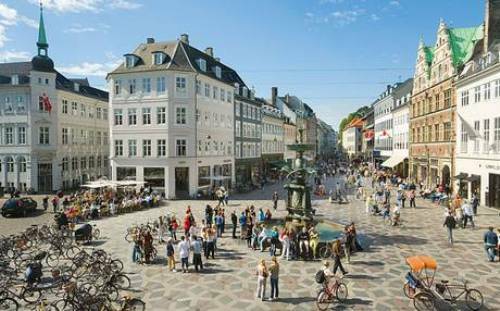 There is a plan to make Copenhagen carbon neutral by 2025. There is no need to wonder that the clean technology is introduced in the city. 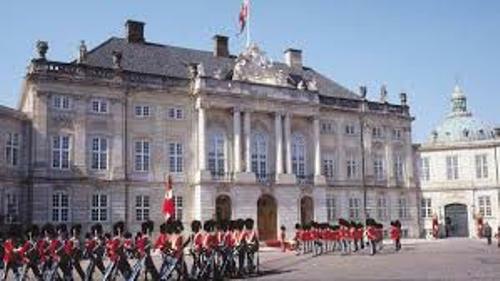 You can find out several educational institutions in Copenhagen. Those are Copenhagen Business School, the Technical University of Denmark and University of Copenhagen. The oldest university in Denmark is University of Copenhagen. It was established in 1479. Are you impressed after reading facts about Copenhagen?